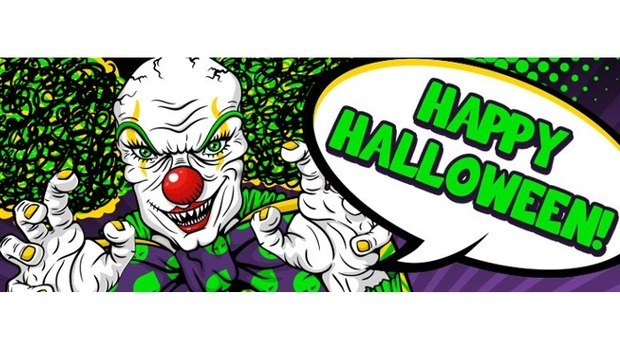 Halloween is just around the corner, and Green Man Gaming wants to help you get into the spooky spirit. 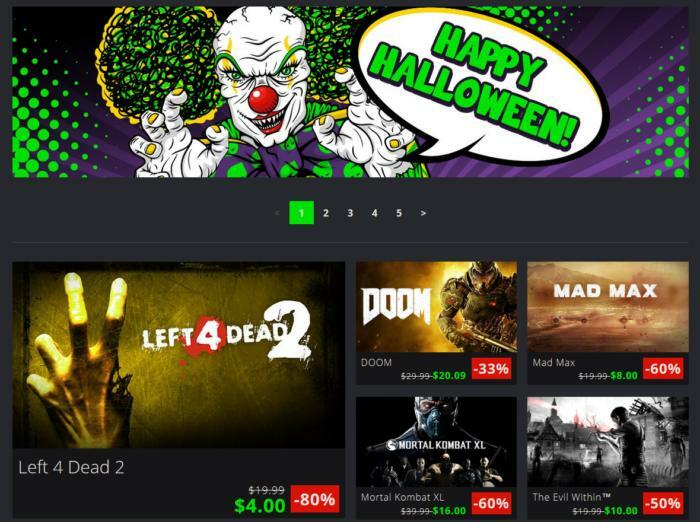 The site recently launched its Halloween sale that offers up to 80 percent off select PC games. There are the usual deals you see in a PC gaming sale like Doom for about $20 and Mad Max under $10, but right now we'll focus on games under $5. On top of the discounts GMG is offering, you can also get an extra 15 percent off the Halloween sale games with a special VIP voucher. To get this discount sign-in with a GMG account and visit the store's VIP page. Halloween just isn't Halloween without zombies. The Escapists: The Walking Dead is just five bucks, and Valve's Left 4 Dead 2 is four dollars. Now's a good time to try out both Metro games as a warm-up to Metro Exodus, which is due out in 2018. Metro 2033 Redux and Metro Last Light Redux are five bucks each if you need to complete your collection, or you can buy both games for six dollars as part of the Metro Redux Bundle. Limbo (for two dollars) is an older but popular side-scrolling puzzle game that has a very simple film noir aesthetic. Finally, there's Mortal Kombat Komplete Edition for five dollars.